Heather Giustino Blog: Mani Monday + A Giveaway! 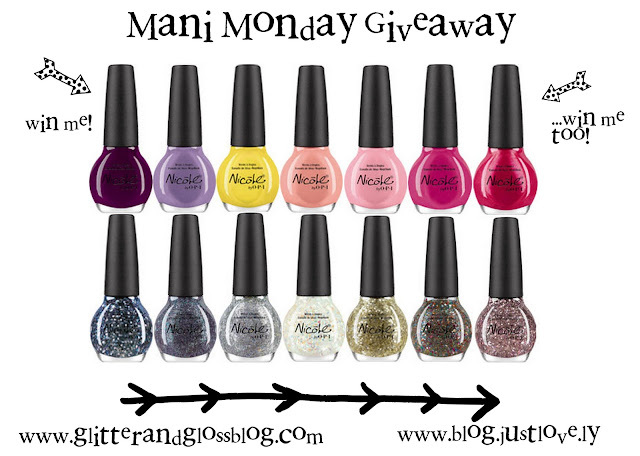 Mani Monday + A Giveaway! Anyways, I hope you have all been having a fantastic holiday season! Can you believe that tomorrow is 2013?! Where did the year go? To end this year of Mani Monday we want to offer you a giveaway for two colors for the Nicole by OPI Selena Gomez collection - Pretty in Plum and Scarlett! To enter, just use the rafflecopter below! a Rafflecopter giveaway And now, how's about the link up? 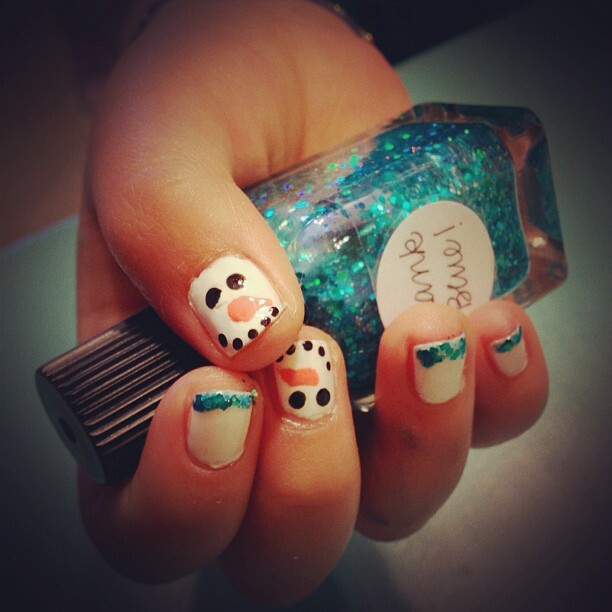 We want to see your fabulous holiday manis!!! Show 'em off, ladies! I love Respect the World - gorgeous! Pretty in Plum but it is so hard to choose! so pretty! Reminds me of tropical blue oceans and warm sunny days. I LOVE the basic black Razzle Dazzler! I love the purple, Love Song. Thanks for the link up and the awesome giveaway! Happy New Years! I like First Crush Blush! Haven't tried Nicole OPI yet, but would love to. I'd like to get some emerald colors since its the color of the year! I have not tried one yet. Our local Walmart doesn't sell them..